Having built a training business myself over the last few years, I will be sharing about the tools I’ve used as well as the experiences – good, bad and ugly – that I’ve had. 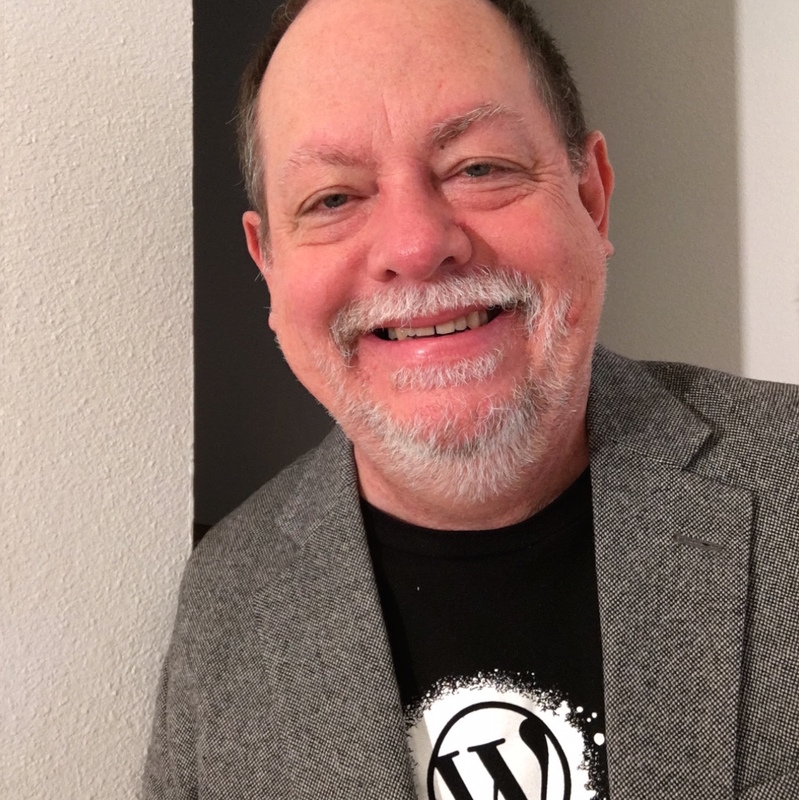 I will focus on which WooCommerce extensions have helped me along the way including getting set up to offer various options for courses and training, and which plugins to use. Lastly, I will show you how to think out-of-the-box with WooCommerce by getting creative and keeping things simple.